Prospect Currently has NO mobile homes for sale. We are now taking names for a waiting list for the 2020 season for both new and second hand (pre-owned) mobile homes. Please contact Áine 0872817670 or email aines@indigo.ie with your mobile phone number and contact details. 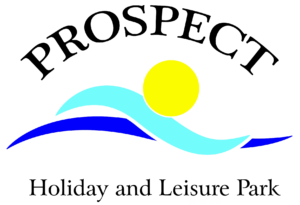 If you would like a tour of Prospect please contact the number above and we will arrange a time to suit. FAQ: Do we rent out or sub let mobile homes? No this park is for residents use only and all visitors must have a resident with them at all times. Please note we DO NOT rent or allow sub letting of mobile homes. All mobile homes are privately owned.